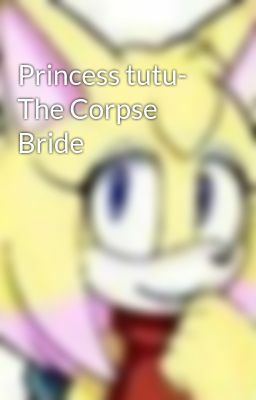 Corpse Bride belongs to Tim Burton princess Tutu belongs to Ikuko Intoh and Hal Film Maker And the rest of the. Anime characters belong to their rightful owners . Fakir and Ahiru's families have arranged their marriage . They both like each other . Fakir's nervous about the wedding. While he was in the forest practicing his vows, The hand of the corpse bride ( Freya ) who think's she's engaged to him and takes him to the land of the living. will Fakir make it for the wedding ?